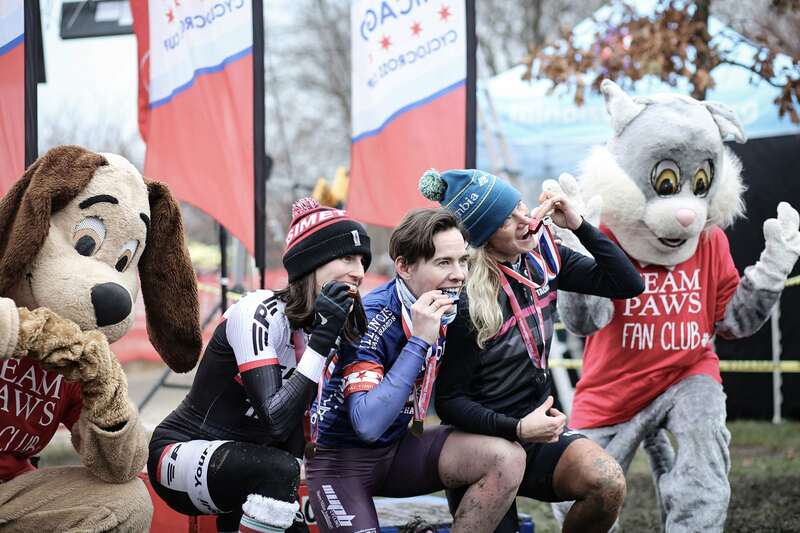 Officially we have the end of the cycling season in Chicago, with last Cyclocross race of Chicago Cross Cup it is time to take a break! Great racing at Monstrose Beach during Illinois State Championships in Cyclocross. Congratulations to every single racer! You all did a great job and put your 100% every time!